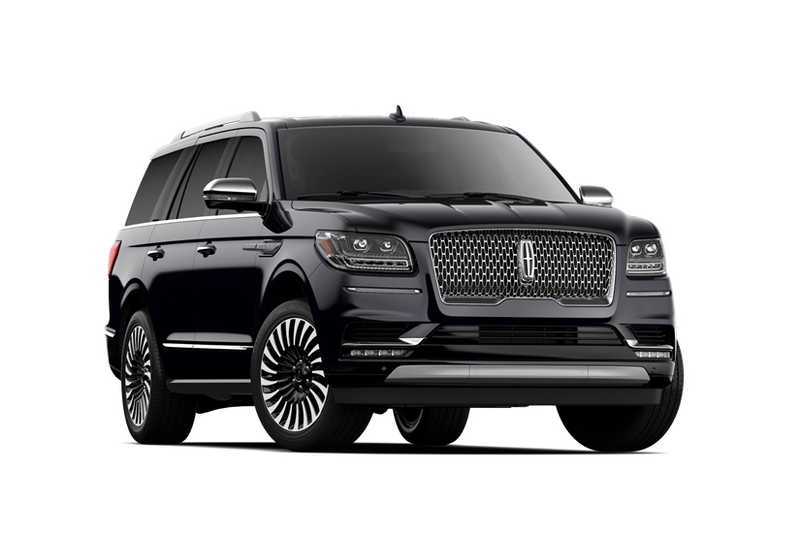 A One Limousine Services offers a wide variety of Custom SUV transportation options to meet your needs. 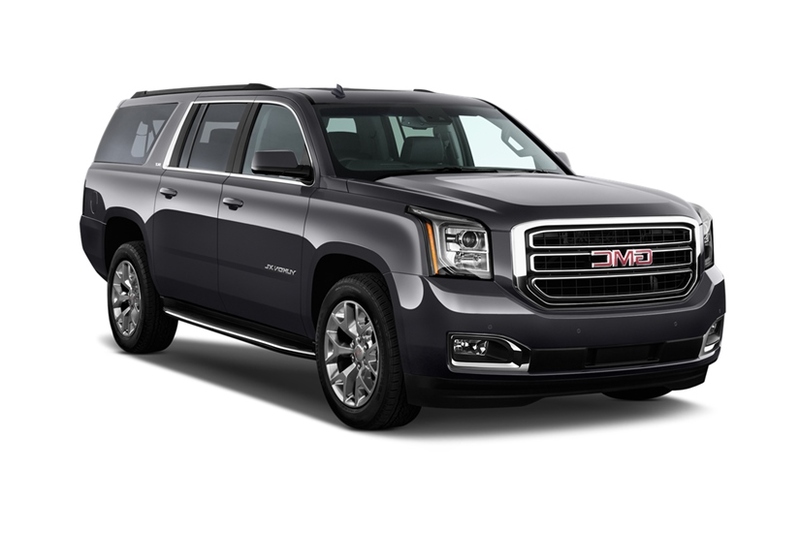 Our Chauffeurs are specially trained in the handling of Luxury SUV style vehicles, as well as meeting the unique needs of SUV styled clients. 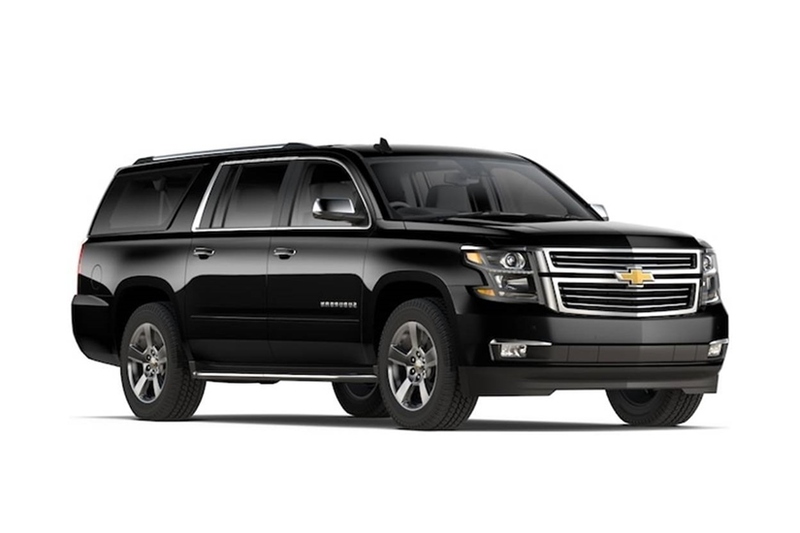 Our Executive SUV services provide unique, individually customized services to ensure your custom trip is on time and on point. 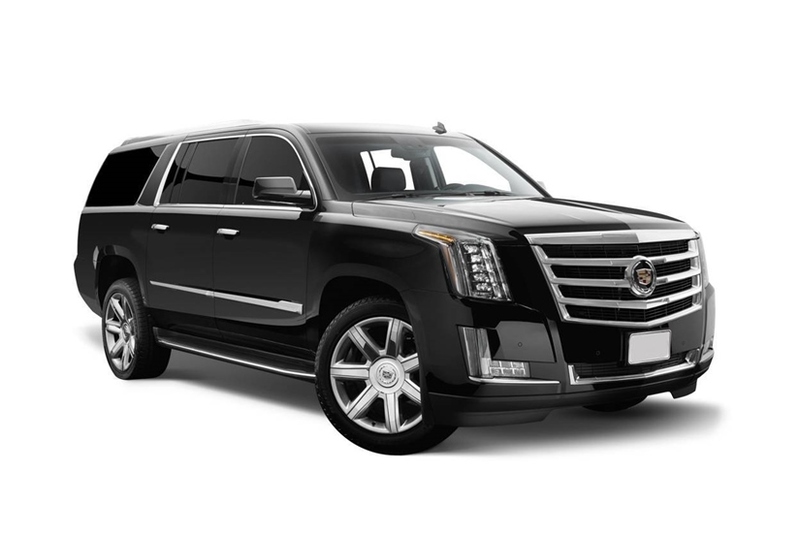 You can expect a professionally trained Chauffeur to handle all of your business affairs, creating a hassle-free, ease of transition environment. Special Executive packages are available for Corporate Travel and Airport Transportations, so book today and ask what deals are available. Chicago, IL 60602 - USA.